Enjoy about our exclusive benefits and special offers for our guests and for whom book directly. An example? 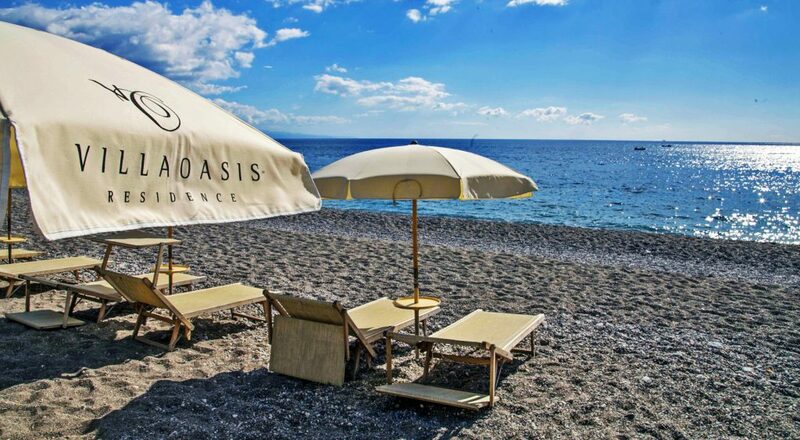 FOR FREE our Private and Seasonal BEACH CLUB instead paying € 7,50 per person ! – CHILDREN FOR FREE up to 11 years old! To confirm the reservation, we need a credit card as a guarantee, or we need a down payment of 30% or 50% for special days of the total amount of the stay. Dear guest, please communicate in advance all the information regarding your arrival and departure time details, this is because we have limited access time to check-in and check-out of the apartment; this also to avoid additional costs for arriving outside the specified time. – Some rates can be Not Refundable and according to the rate, it is impossible refund you money. – In case of cancellation about your reservation on our website ONLINE up to 30 days before the arrival date, no amount will be charged. If the cancellation occurs from the 31st day before your arrival date, it will be charged the 30% or 50% as a down payment. For NO SHOW, a penalty equal to 100% of the entire stay will be charged to the credit card left as a guarantee. € 100,00 to be paid in cash/by credit card on the spot and it will be returned at check out day, damages excluded.